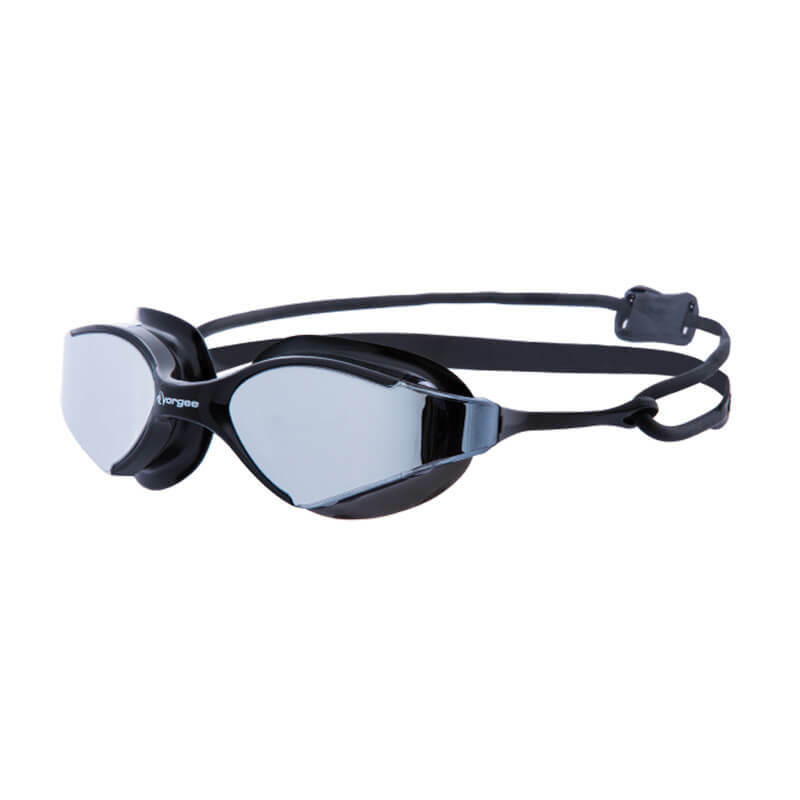 Built for open water speed & vision, the Vorgee Terminator is the goggle that has everything. It’s built for speed with style, the 3D seal design reduces pressure around the eyes for comfort and fit, and the curved mirrored lens allows for greater wide angle vision. Built for open water speed and vision, the Vorgee Terminator is the goggle that has everything. It’s built for speed with style, the 3D seal design reduces pressure around the eyes for comfort and fit, and the curved mirrored lens allows for greater wide angle vision.